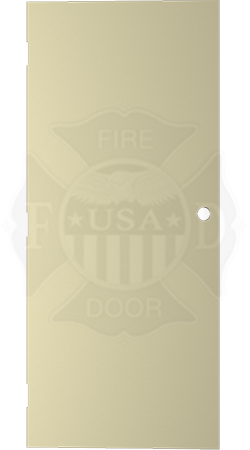 Beveled edges, handed/non reversible, fire rated to 3hr. 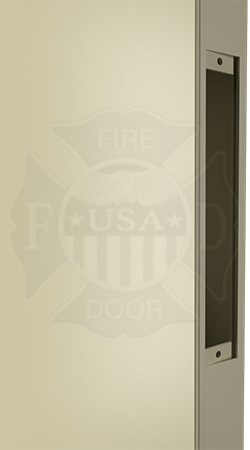 Steelcraft 18 gauge steel hollow metal doors are know worldwide for their exceptional craftsmanship and performance. 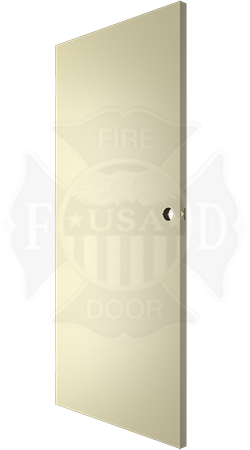 Constructed from 18 gauge cold rolled steel and built to withstand the toughest commercial door requirements, Steelcraft fire rated metal doors are widely used in commercial structures across the globe. 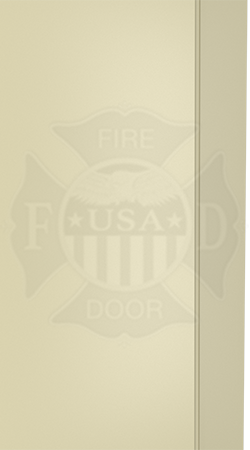 Steelcraft L series hollow metal doors can be fire rated up to 3 hours and include a lock seam beveled edge for a tight fit with minimal edge gaps.